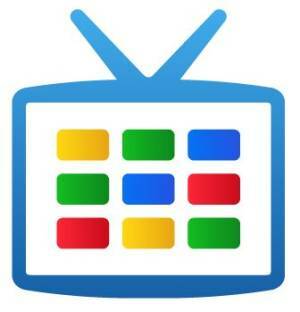 Google TV will be launching in Europe and other parts of the world in September. Sony will manufacture and sell two different Google TV-based consumer products, according to a report by Les Echos via GigaOM. A standard set-top box will retail for €200 ($266) while a premium model featuring a Blu-ray player will command €300 ($399). Echos notes that Google TV is confirmed to launch in France and could additionally be released in Germany, Spain and the U.K. simultaneously. The report further highlights the inclusion of a Google Play button on the remote control that will direct users to Google’s app and content stores. Sony is getting in on the action, too, by bundling their Music Unlimited on-demand library with each system. Google TV launched in October 2010 stateside with products from both Sony and Logitech. The devices received less than stellar reviews with many critics feeling that Google missed the mark initially. The high price tag was also detrimental to the product’s success and as such, Logitech announced in November 2011 that they would stop making their Revue Google TV unit after losing more than $100 million on it. Google is expected to release a second generation of Google TV products later this year that will use ARM processors instead of pricier chips from Intel. But as GigaOM highlights, the pricing for international models doesn’t seem to reflect this much. Manufacturers are said to include LG, Samsung and Vizio in addition to Sony.